Chinese Company, Xiaomi is all set to launch their upcoming gaming handset, Xiaomi Play in the coming week. The handset is expected to give a tough competition to the Huawei’s Subsidiary Honor’s Play Smartphone. Xiaomi Play Launch Is decided to be held on December 24. The company has been teasing their handset for many weeks. A day back, some new teaser posters showed up that clearly show the design of the upcoming handset. 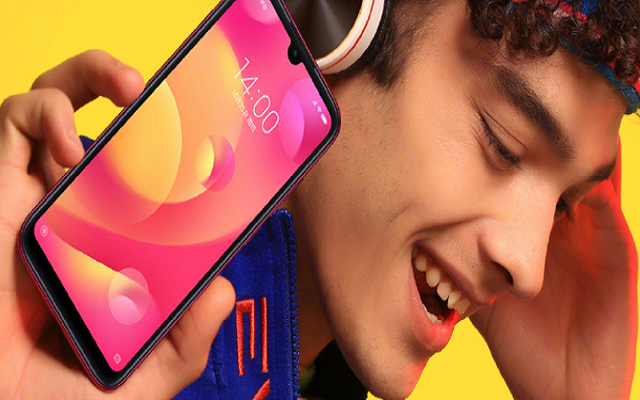 Recently, the company official told Chinese sources that Xiaomi will release the smartphone with an unlimited data plan with the first 10 GB at full speed for free. Xiaomi will release this handset with an unlimited data plan with free 10 GB Data Per month. It will allow mobile gamers to enjoy the device without being bothered by connectivity. According to some previous rumors and leaks, the upcoming gaming smartphone, Xiaomi Play will have a 5.84-inch 2280x1080px display. In addition to that, it will sport a 2.3GHz octa-core processor. Furthermore, there will be a 12MP main camera set up on the rear with a depth-sensing second camera. On the other hand, there will be an 8MP selfie snapper. Moreover, the phone will be powered by a 2900mAh battery. According to some Chinese sources, the Xiaomi Play will come in three configurations that will be 4GB + 64GB, 6GB + 64GB, and 6GB + 128GB. 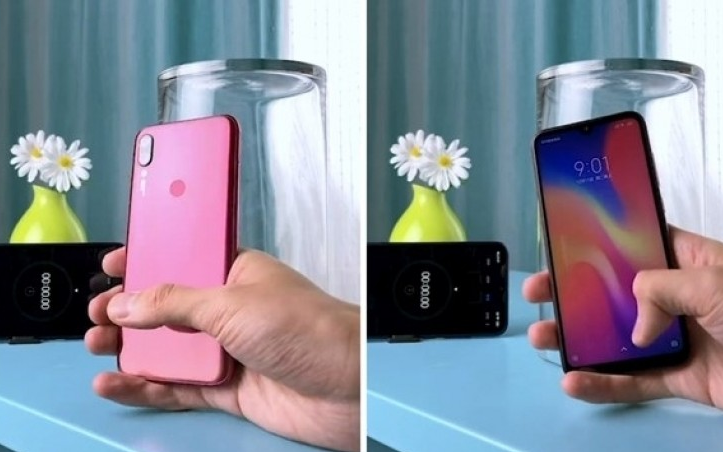 Furthermore, Upcoming Xiaomi Play Color Options are expected to be Black, Dream Blue, and Dawn Gold. There had been no words by the company about this gaming handset yet. The phone will see the light on December 24. Moreover, it will be launched as a part of an entirely new series. Xiaomi has already launched Shark series gaming handsets in the past. So, let’s just wait and watch what Xiaomi offers in its new upcoming gaming smartphone.